Happy Weekend! 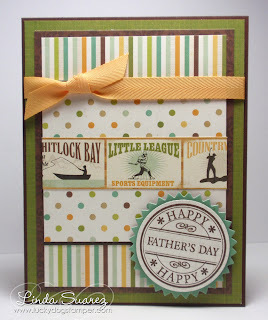 I have a Father's Day card today. I used Mojo Monday Sketch #236 as my inspiration. Great sketch! 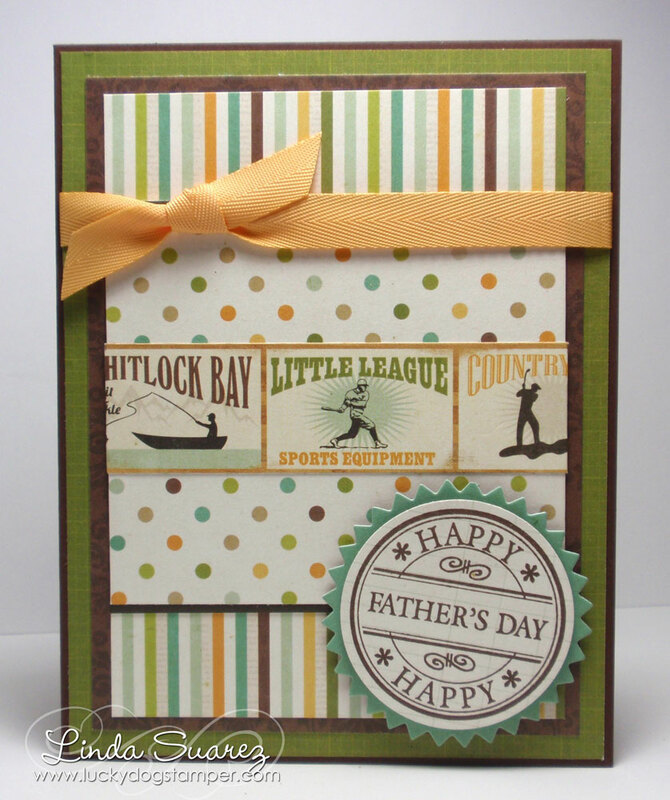 Love the color combo in the Echo Park This & That Charming paper collection, it's perfect for masculine cards!